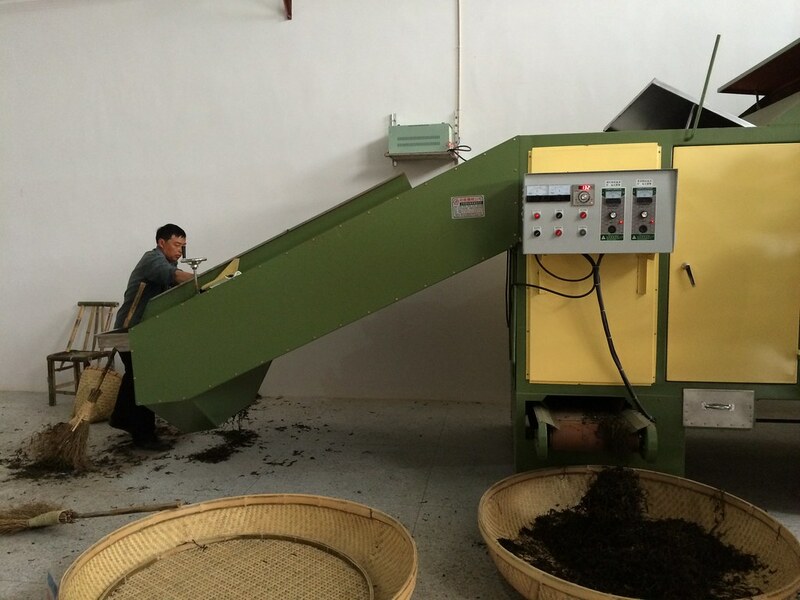 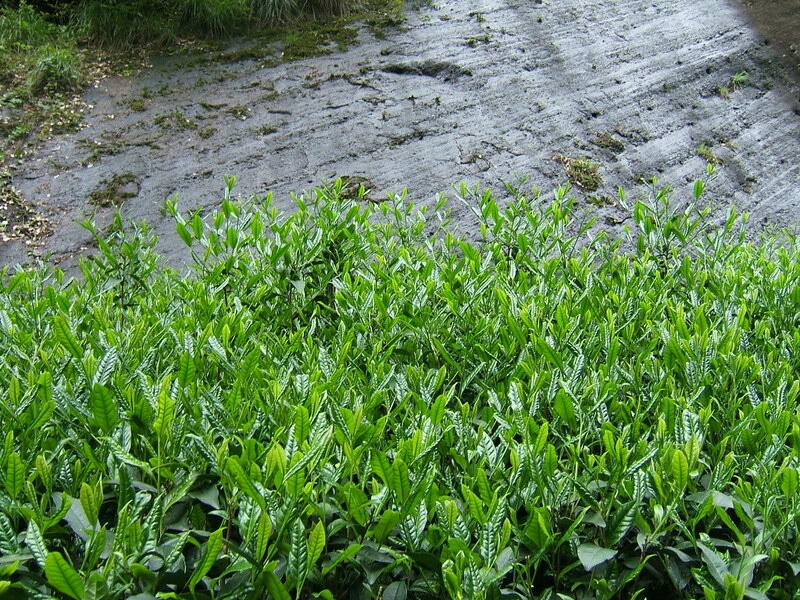 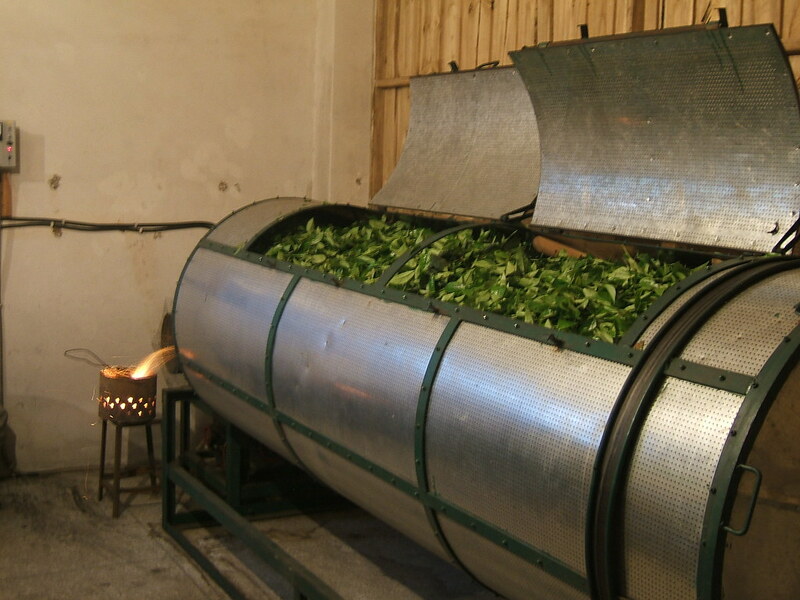 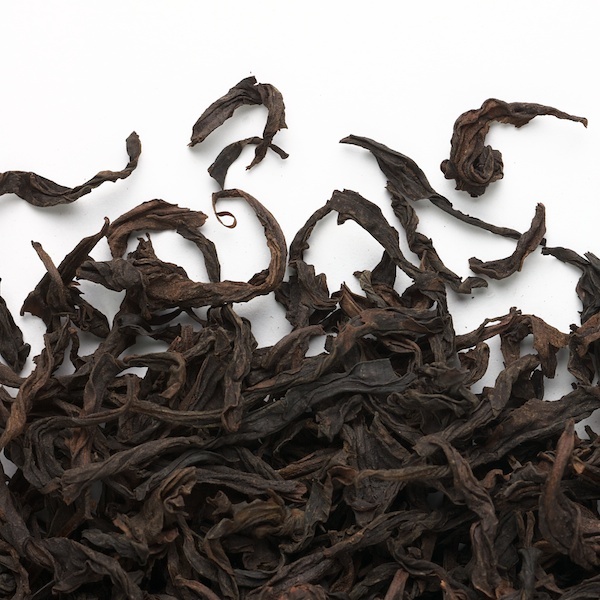 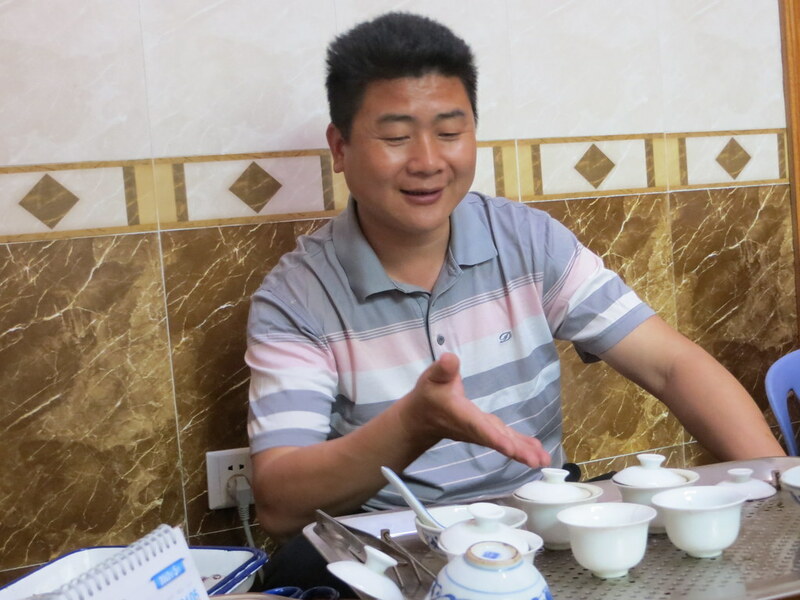 Due to its typical terroir, the Wuyi Mountains region produces teas known as "rock teas" including the famous Rou Gui. 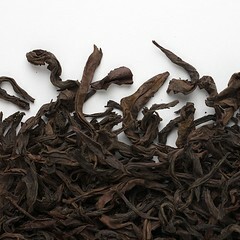 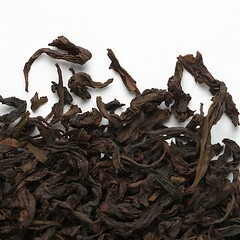 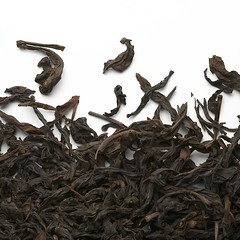 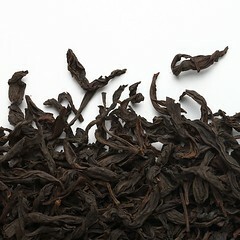 The infusion of its large twists liberates warm notes of bark, spices and roasted nuts. 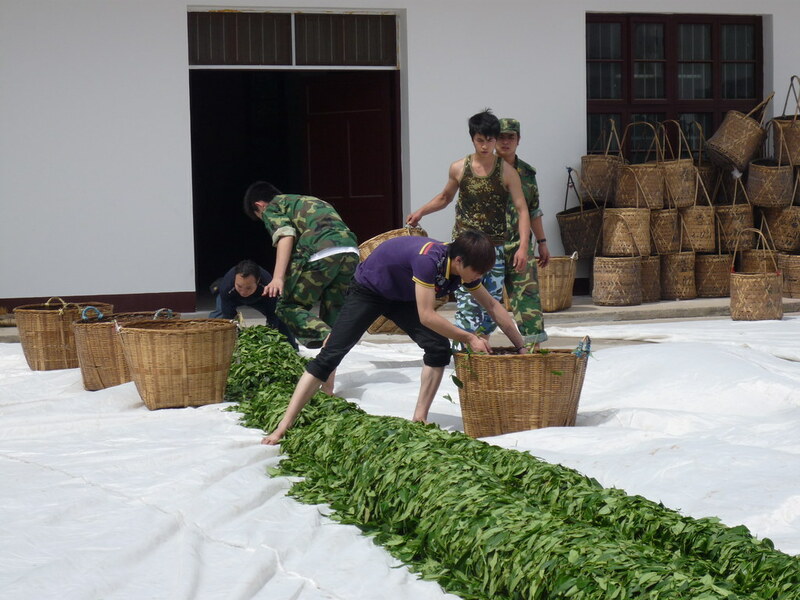 Its lively and fruity (green apple) liquor evolves towards a finish marked by the mildly spicy flavor of Chinese cinnamon, a literal translation of Rou Gui!